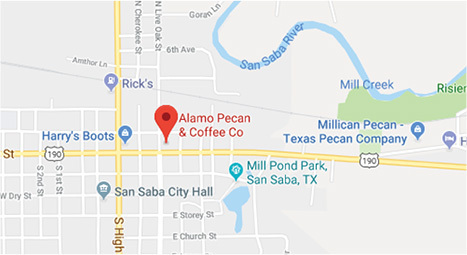 Alamo Pecan and Coffee partnered up with the Eden family to add this Taste-Defining San Saba Favorite to our product line up…. and this is why………… Billy Ray Eden started making seasoning in the meat market of G & R Grocery in San Saba, Texas, the mid 70’s. He had been experimenting with different spices blended together for quite some time, trying to get just that perfect blend. He tried it out on his family and friends and of course everyone loved it. He would season meat for local clubs and organizations for fundraisers. Yes, they would fire up the pit at the local courthouse square and sell plates of BBQ or have steak suppers. Everyone knew the secret was in the seasoning. After many requests from his customers, he began selling seasoned meat at the meat market. Cancer took the life of Billy Ray in 1988 at 51 years of age. He was a kind and gentle man that had many friends and acquaintances through his 30 plus years at G&R Grocery and Meat Market. To fulfill his dream to market his seasoning, his family went to work and started mixing the spices in the kitchen with a hand held mixer. Business soon grew bigger than what the family could mix, so they now have a company that mixes, bottles and labels it for them. This family seasoning is now shipped to almost every state, and even a few international customers, to be shared with by friends and acquaintances. Once you try it you are addicted for life. It makes his family very proud to know that they have fulfilled Daddy’s dream. From deep in the Heart of Texas, and made with genuine Texas pride, this seasoning will make your taste buds tingle! No other seasoning can compare to Bill's Season All. It literally makes everything taste better. Use it when grilling up meats and veggies. Add it to your popcorn for a little kick. 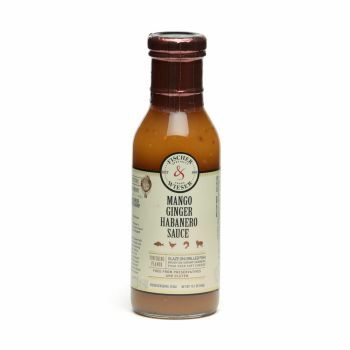 Or even spice up a bland salad with this all purpose spice. 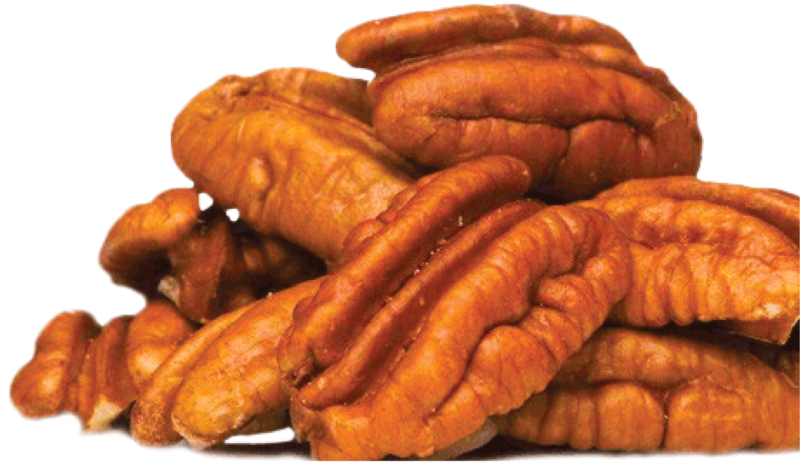 We sell it at Alamo Pecan and Coffee Co. because it makes an excellent addition to any savory pecan recipe, and is a great addition to our Texas gift baskets. Bill's Season All is a unique spice blend perfect for meat and vegetables alike. You can order this gourmet product in three sizes.